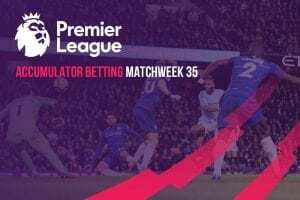 BOOKMAKER Ladbrokes Coral is telling shop staff to sign up as many gamblers as possible to online accounts if they want to avoid being among 5,000 employees it plans to make redundant according to British publication The Guardian. The Guardian is reporting that letters circulated among employees paint a bleak picture with the bookmaker looking to close up to 1,000 of its 3,500 shops over the next 18 to 24 months, blaming imminent curbs on £100-per-spin fixed-odds betting terminals (FOBTs). Redundancies will be decided via a ranking system, with staff grouped by area and competing against each other on a range of criteria to keep their jobs. The alleged proposals prompted concern from trade union Community and the Labour MP and gambling campaigner Carolyn Harris. Customer service managers, among the roles being targeted, will be judged partly on performance in an online test, accounting for 40% of their score, while a face-to-face interview will make up 20% and past disciplinary record will count for 10%. A further 30% of their score will be based on the number of customers they can persuade to set up new online accounts, helping the company offset lost FOBT revenue. Harris, who chairs a cross-party group on gambling-related harm, said: “It is totally disgraceful that staff in bookmakers are being made to compete for their jobs in this way. “I am also appalled, although sadly not surprised, that staff are being asked to take advantage of vulnerable people and urge them to sign up for online accounts. 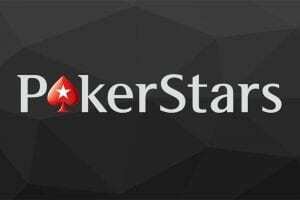 According to comments on an internal Ladbrokes Coral message board, shared with the Guardian by an anonymous staff member, many employees are dissatisfied that they will be judged on encouraging gamblers to set up online accounts. Other employees pointed out that staff who work in busy shops with a lot of passing trade might be at an advantage when it comes to signing customers up to online accounts. In the memo to staff, Ladbrokes said it would not take any decision on which shops to close until it had finished a 45-day period of “collective consultation”. No dismissals will happen before 1 May, within days of legislation coming into force that cuts the maximum stake on FOBTs from £100 to £2, effectively rendering them uneconomic. While some staff will be made redundant, others will have their contracts reduced to 36 hours a week. A Ladbrokes spokesperson said shop closures were “an inevitable outcome of the changes to FOBT regulation”. 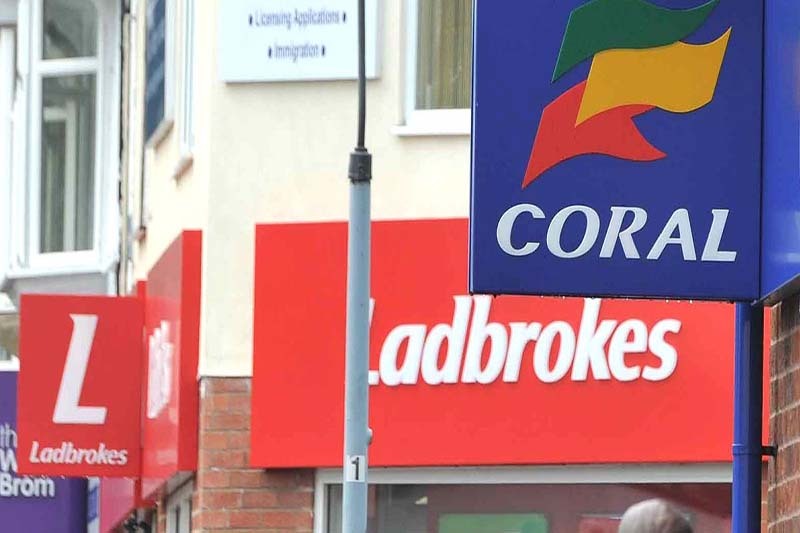 Betting shop trade union Community said the cuts would be “deeply worrying” for Ladbrokes employees, stating that is is unfair that front line staff will see the impact of the company’s loses. “The company’s consultation document has caused real concern among our members, with many believing that decisions have already been made to target those workers in betting shops outside the city centres,” said operations director Tom Blenkinsop.